Data science is one of the most impactful areas of the post-millennial world. If the last decade gave us a glimpse of what data can help achieve, the coming decades will prove this to be the tip of the iceberg. Becoming a data scientist requires multidisciplinary skills ranging from coding, programming, data wrangling, knowledge of machine learning, artificial intelligence, deep learning, analytics tools, statistical algorithms and techniques to data visualisation, domain knowledge and soft skills. 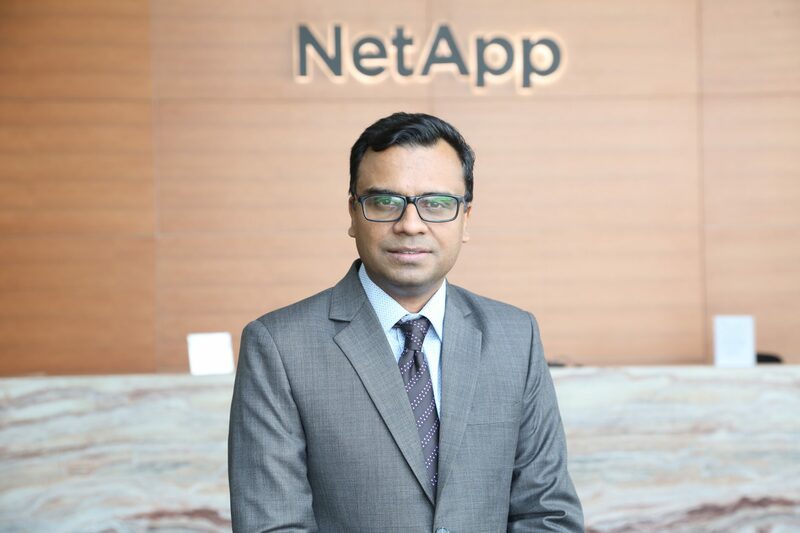 Analytics India Magazine interacted with Manoj Sharma, Director-Human Resources, NetApp India who shared some interesting insights on what it takes to be a good data scientist. Sharma believes that an aspiring data scientist must have a data-intuitive mind and passion to take raw ideas and bleeding edge technology from the lab all the way to product and into the hands of customers to significantly improve their use of data and information. “There is a lot to learn in this space and it is imperative that one builds on his/her knowledge continuously to draw more accurate conclusions from the dataset,” he said. Sharma shares that while it is essential to have subject matter expertise, adding certain non-technical skills can augment a candidate’ ability to be an effective data scientist. It is essential to have a data-driven problem-solving approach, intellectual curiosity, business acumen, project management, collaboration, ability to simplify complex concepts, influencing skills, attention to detail are some of the non-technical aspects of a data scientist role. “A ‘hacker mindset’ to remain relevant in the future as technology evolves is another important skill that we should scout for in a data scientist,” he shared. He further shared that the basic qualification to explore data science roles is an engineering degree or a bachelor’s degree in computer science or mathematics. “PhD or master’s degree is also highly desirable but that depends on the seniority of the role the organisation is hiring for, “ he shared. Recognising the need for talent in the space, more courses are now being offered by various institutes on data mining, programming, analytics etc. Experience using machine learning techniques/algorithms in predictive modelling and analysis and analytics techniques such as Regression, Classification, Clustering, Markov Chains and Time Series is preferred for data science roles. “Even though it is required for data scientists to know these subjects, sometimes other professionals such as biologists (think bioinformatics), geographers, physicists prove to be good at this role by virtue of their experience working with datasets in a professional setting. Another unconventional category is that of self-learners who teach themselves to code and are quick to catch up on tech trends,” he said. Sharma has an interesting insight on what could be the best learning curve for data scientists. A precursor to this would be self-evaluation – asking questions such as ‘Am I passionate about number crunching? ‘or ‘Do I have the appetite to learn new technologies as they surface?’. “For those who are good with numbers and have a flair for technology, data science offers a wide scope,” he shares. For freshers, it may bode well to work on live projects, either on their own or with companies that offer them this opportunity. One may start with a simple idea that is exciting to him/her and in the process demonstrate the ability to solve a problem and gather insights from data. He stresses on the need to constantly re-skill. “MOOCs or Massive Open Online Courses being offered by world’s leading universities are easy, yet, efficient path to learn new skills. With data science gaining unprecedented traction, there is immense competition in this field. Data is dynamic and diverse. Therefore, the more the openness to learn and experiment, the better are your chances to succeed as a data scientist,” he said. Sharma strongly believes that data scientists can bridge the gap between theory and practical applications of data science by seeking mentors either at their workplaces or universities. “Mentorship programs help students/budding data scientists spot and acknowledge their mistakes and course-correct. A good mentor helps one bridge knowledge gaps, cross over and learn new skills. Mentors also provide constructive criticism, which can help mentees upskill and grow,” points out Sharma. For instance, NetApp has a University Research program through which they engage with research professors from reputed institutes to further their research in areas of mutual interest and in this process of collaboration, our engineers learn new areas of technology through association with the experts from academia.